Do You Know of a Great PTA Advocate? As we approach National PTA’s 120 year anniversary, it is important to stop and celebrate some of our members’ accomplishments. 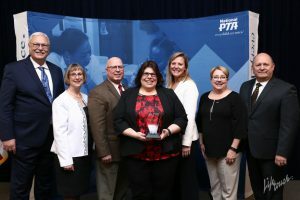 PTA has been a leader in working to improve the lives of all children—advocating for everything from hot school lunches to universal kindergarten. As the Vice President of Advocacy for National PTA, I have the pleasure of traveling across the country and hearing from PTA members about their advocacy efforts, challenges and successes. At National PTA’s 2017 Legislative Conference in Washington, DC, we want to honor the incredible accomplishments of PTAs and their members. The Dec.18 deadline is fast approaching for nominations for the 2017 Advocacy Awards, so if you know of an outstanding youth or individual PTA advocate, or know of a local unit or state level PTA that has done great advocacy work, nominate them to receive an award for their efforts from National PTA. As in previous years, advocates may also nominate themselves in the youth and individual categories. Local and state category-winning PTAs will receive a monetary award. Nominations must be for efforts made in the last year. The 2016 advocacy award winners were some of the most impressive advocates I’ve seen in my years as a PTA member. Massachusetts PTA, the state PTA winner, advocated on behalf of LGBTQ youth. Their efforts led to the Massachusetts Board of Elementary and Secondary Education unanimously passing a measure to update the school system’s policies related to LGBTQ youth, which hadn’t been updated since 1992. The local PTA award winner, Rochester Community PTA Council, worked to educate all PTA members and families communitywide on the specifics of a $185 million bond issue to make much-needed renovations and upgrades to school facilities, technology and infrastructure. 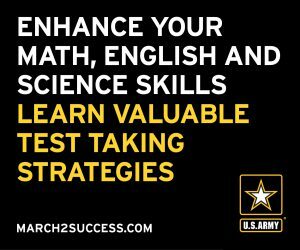 The improvements would ensure students in Rochester are provided a high-quality education and have a safe environment in which to thrive and learn. 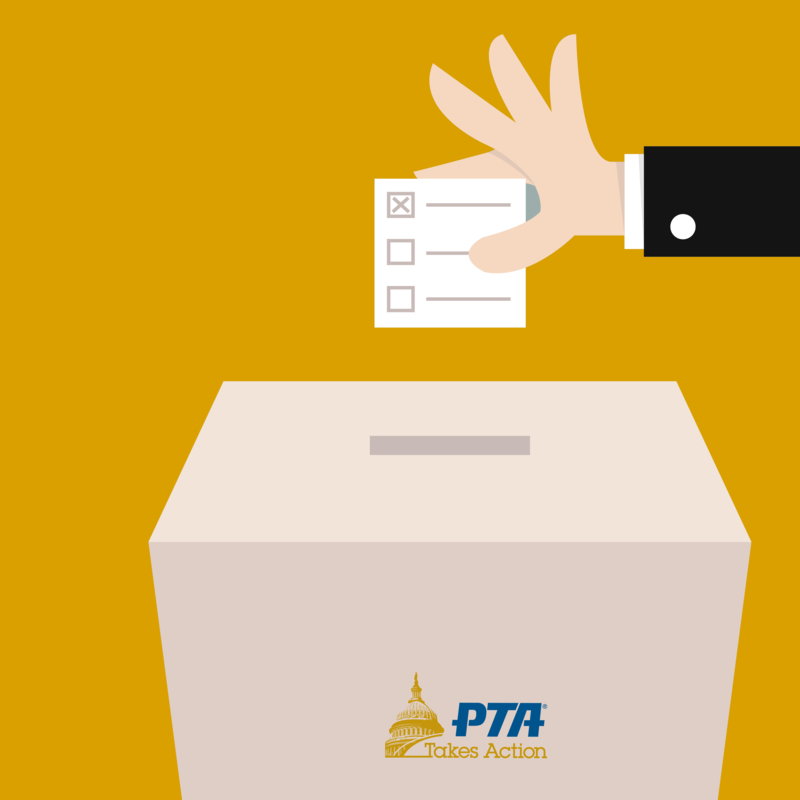 With the efforts and contributions of Rochester Community PTA Council, the bond issue passed with 73% support. The individual award winners were equally impressive. The Youth Advocate of the Year, Brian Rodriguez, worked to promote civic engagement and increase community involvement among youth of all ages in the Miami area. Joy Grayson, the 2016 Shirley Igo Advocate of the Year, led South Carolina PTA to adopt an annual legislative platform; organized and moderated an annual state legislative conference; and revamped the state membership unit to become a state advocacy unit, which engaged community members in PTA who had no affiliation with a local unit. These two individual advocates and two state PTAs are just some of many examples of the incredible work that PTA members and PTAs are doing across the country. That’s why we’re excited to hear about other standout PTA advocates and celebrate their efforts to improve the lives of all children with a 2017 Advocacy Award. For more info on how to nominate a person, PTA or yourself, visit PTA.org/AdvocacyAwards or contact Lindsay Kubatzky. Deadline for submission is Dec. 18! Shannon Sevier is the vice president of advocacy for National PTA. Nominations for the 2015 Advocacy Awards are now being accepted! If you know of an outstanding youth or individual PTA advocate, or know of a local unit or state level PTA that has done great advocacy work, please nominate them to receive an award for their efforts from National PTA. Winners will be announced in January, and will receive their awards at the 2015 Legislative Conference in Washington, D.C.
Like in previous years, advocates may apply themselves in the youth and individual categories, and the winners in these categories will get the opportunity to act as advocacy ambassadors for PTA. Nominations must be for efforts made in the last year and are due by 12 a.m. EDT on Dec. 19. Please visit the following links below to view and fill out nomination forms. You can also find these forms and more information about the 2015 Advocacy Awards at PTA.org/AdvocacyAwards. The 2015 Shirley Igo Advocate of the Year Ambassador Award will be presented to an individual PTA member, who through their leadership and advocacy efforts, affected federal policy priorities within PTA’s annual Public Policy Agenda. Shirley was a model of public service and volunteerism throughout her life. She was an impassioned and compassionate leader, dedicated to moving PTA forward and committed to ensuring that others would follow. The 2015 Outstanding Youth Advocacy Ambassador Award will be presented to a young person—who—through his or her creativity, leadership, and dedication, has positively affected policy or change in his or her school or community in a way that aligns with PTA’s mission and goals. 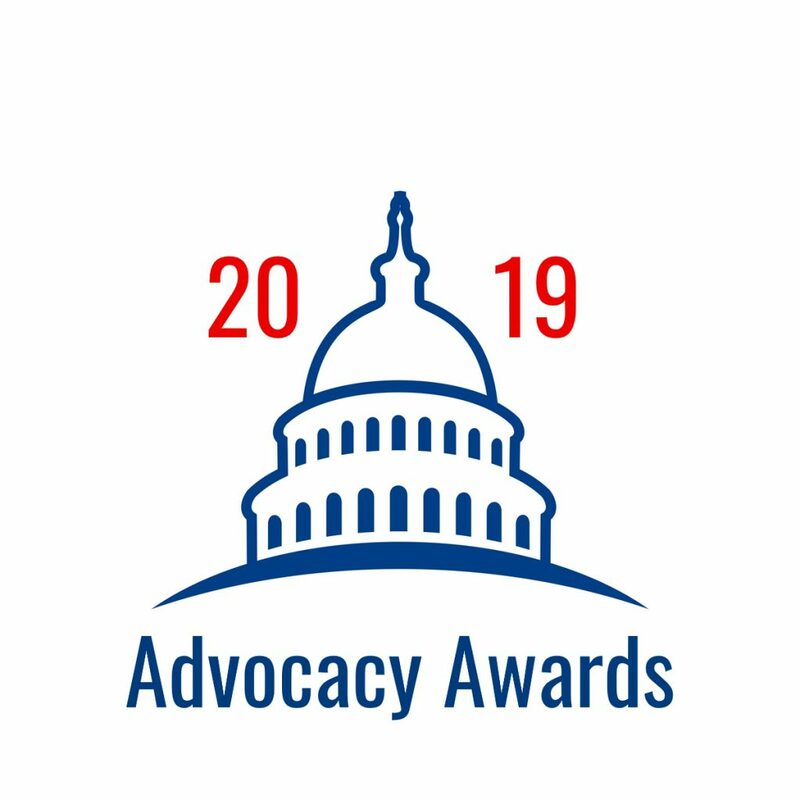 The 2015 Local Outstanding Advocacy Award will be presented to a local, district, council or regional PTA that, through their dedication, leadership and efforts positively affected legislative and/or regulatory policy compatible with PTA’s mission and goals. These efforts must include an education/learning component for PTA members and the community-at-large. Working with multiple organizations or coalitions through grassroots collaboration is preferred. The 2015 State Outstanding Advocacy Award will be presented to a state PTA that, through their dedication, leadership and efforts positively affected legislative and/or regulatory policy compatible with PTA’s mission and goals. These efforts must be based on a statewide issue, involve working with multiple organizations or coalitions through grassroots collaboration, and contain a public awareness/advocacy training component for PTA members and the community at large. Matthew L. Evans is an advocacy coordinator for National PTA.